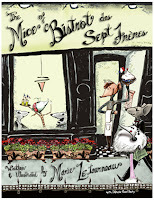 This story serves up a delightful recipe for a children's book: take one adorable tale of Parisian mice who want to win the prize for the best cheese soup in France, add a full serving of the whimsical illustrations of Marie LeTourneau, mix in a dash of French language and a sprinkling of Parisian café culture, and voilà! 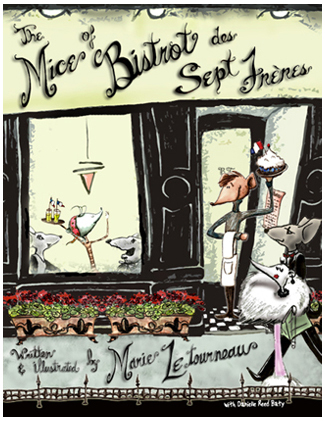 We have The Mice of Bistrot des Sept Frères (Bistro of Seven Brothers). With many basic French words cleverly woven into the story, readers will absorb the language without even realizing it. There is a pronunciation guide at the front of the book, and directions in the back to this website for the famous cheese soup recipe! I love how the beginning of the book there is a pronunciation page that tells the reader how to say the French words throughout the book! I wish more books did this! This book sort of reminded me of the new Disney Pixar movie that came out a few years ago called Ratatouille (2007) - which was about a mouse in France who loved to cook! The story of seven sons and one daughter (who is only a mere hostess) must make their famous (secret ingredient) cheese soup made by their family. The entire book they race to make the soup perfect for the french culinary judge of cheese soup in all of France. But alas, they are all out of the secret ingredient! As their father goes to buy some more, and the seven sons hurry to make the soup - the judge arrives! And as calm and collected as can be, who comes to save the day? 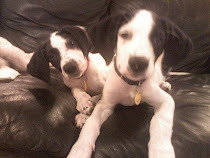 The daugther of course! 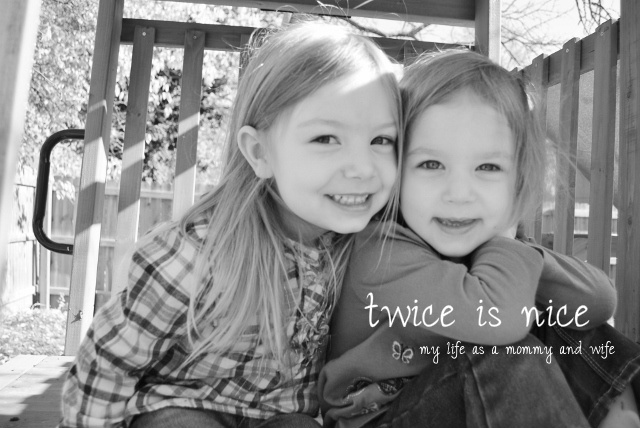 Young girls (and boys) will love this book! It teaches basic french words, and has may lessons about teamwork, underdogs, and cooking too! I would recommend this book for every family with young children (ages 2 and up). It would be perfect for a French class too (for older children/young adult) and would make a fun lesson of making cheese soup! If you interested in buying this book, click on the title (link) above and you can purchase it on Amazon!